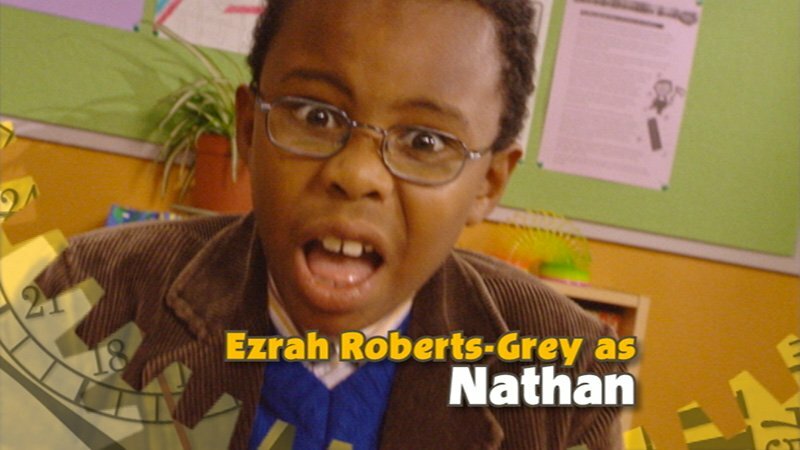 This children’s series for ITV1 tells the story of the eponymous hero and his magic watch which is able to stop time. 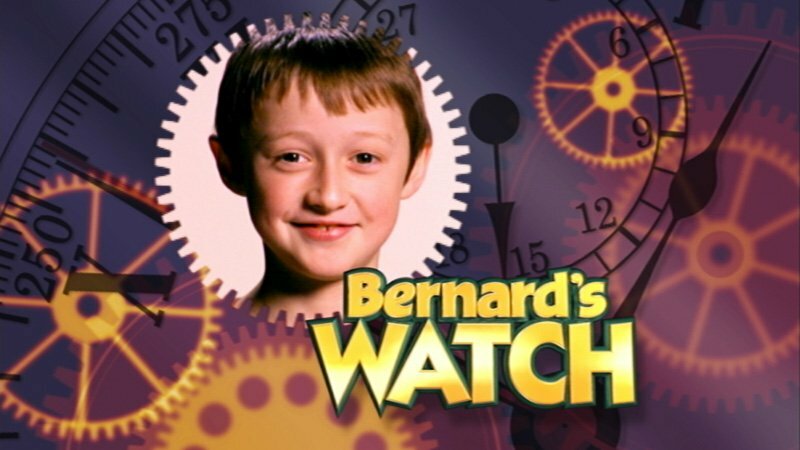 Bernard uses the watch to play a multitude of tricks on people, including his teachers and school friends, and also to get himself out of troublesome situations. 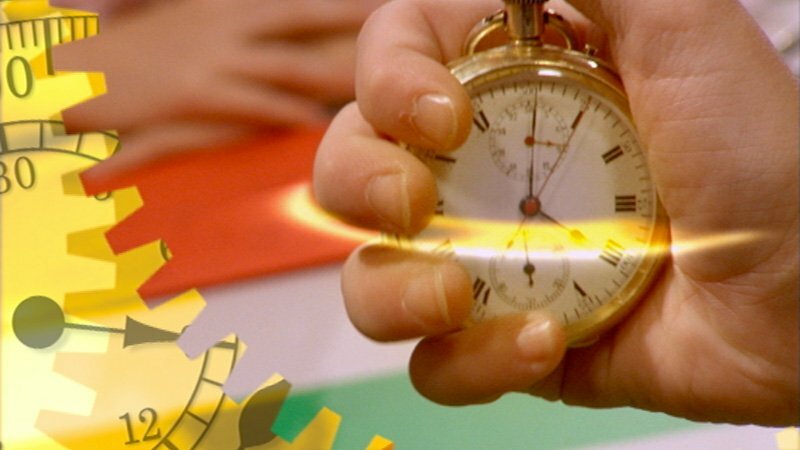 Bottletop worked on several series of both ‘Bernard’s Watch’ and ‘Bernard’ producing titles and digital effects to make the tricks appear on screen. Bottletop worked at script level with the writers to enable best use of the effects budget per episode to troubleshoot any unforeseen problems on the day to enable smooth running of a tight post-production schedule. Bottletop produced TV titles, content graphics and numerous digital special effects for this popular children’s ITV television series.